Do you know? If content is king, then comments are queen. Both are equally important in blogging. Do you want to get more comments on your blog. Here we listed 5 simple unique method to attracts more comments on your blog. If you want to get more comments on your blog , you need to make it easy for readers to leave them on your posts. Do not require your readers to log in or create an account to leave a comment. Spread the link love by allowing readers to share their name and web address. 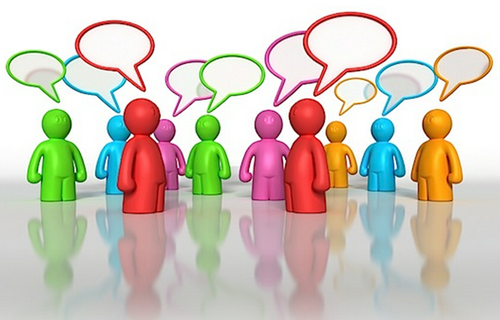 Continue … "Blog Commenting: How to Get More Comments on your Blog"